A smarter storage solution: Get 5 years of Zoolz Cloud Backup offers and pay what you want! Let’s face it, cloud storage can get pricy no matter how good the bargain. That’s why TNW’s new offer on a five-year Subscription to Zoolz Cloud Backup is so fantastic – because you get to pick the price! Featuring innovative technology, Zoolz is the only service that effortlessly moves all your internal, external drives or anything on your computer to the cloud with real security and automation. It backs up everything on and connected to your computer, automatically protecting new and changed files without any intervention. With tiered offers suited to your particular needs, you can take advantage of a great offer through TNW Deals and Pay What You Want for five years of Zoolz Cloud Backup. While you can grab 100GB backup for whatever you want to pay, beat the average price to upgrade to the 500GB option for even more space! Stream and share your media and other files instantly from anywhere in the world. 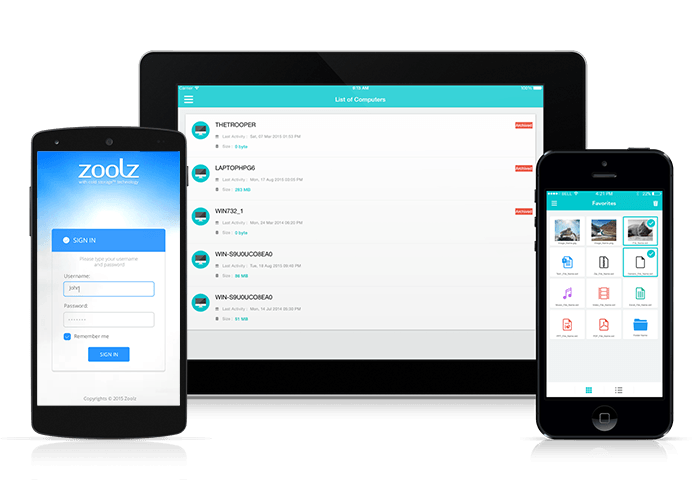 Zoolz encrypts your files before they leave your machine, securely transfers your files, and stores them on encrypted servers using military grade 256 AES Encryption. Your vital files are kept permanently secure, with features including backup scheduling, bandwidth throttling, icon overlay, file retention and more. Enjoy lifetime storage for your media without any additional costs. With your additional Instant Vault storage, just drag and drop any files to secure for easy sharing and access. For ‘Pay What You Want’ bundles, you can get a great product for as little as you want to pay. With the Pay What You Want: Five Years of Zoolz Cloud Backup, a portion of the profits will go to support Save The Children. So while you’re leveling up your skills and career potential, you’ll also support a good cause.